What does this mean for the current state of affairs in New York? It means nothing for professional MMA, and while it could conceivably spell doom for the current crop of promotions and third-party sanctioning organizations flourishing here, it could also mean nothing for them as well. For a bill to become law it must pass through both the Senate and the Assembly and get signed by the governor, and since there is only one day left in the legislative session for the Assembly, time is quickly running out. 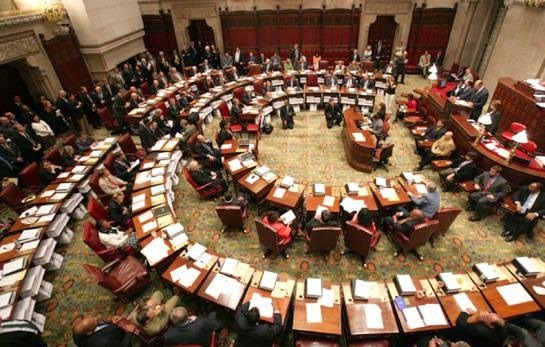 If no action is taken by the Assembly tomorrow, then the amateur scene in New York will remain business as usual. Still, the efforts put forth by Senator Griffo are a good gesture, and a sure sign that someone up in Albany cares.